Shubhamm Inc Mumbai is one of the leading umbrella, bags and raincoats manufacturers in Mumbai as well as quality Umbrellas, Bags and Raincoats suppliers in India and also one of the well renowned Promotional Umbrella , Promotional Bags and Promotional Raincoats manufacturers in India. We are known for our superior quality products, extensive market knowledge, customisation as per client requirement, competitive pricing and capacity to meet bulk as well as immediate requirements. 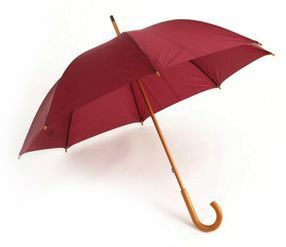 We have been operating in India since 2010 and have managed to build up a solid reputation for service, quality and competitive pricing in the realm of manufacturing, supplying, printing, and delivery timeline of all the Umbrellas, Bags and Raincoats manufactured under our roof. 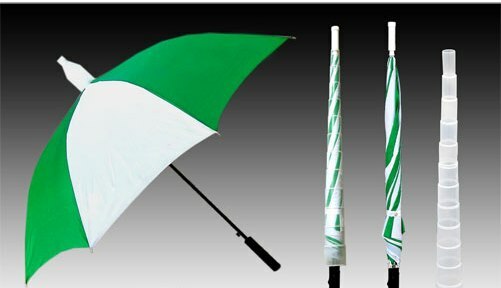 We manufacture various products like Promotional Umbrellas, Digital Printed Umbrellas, Screen Printed Umbrellas, Advertising Umbrellas, Two Fold Umbrellas, Compact Umbrellas, Mini Umbrellas, Wooden Umbrellas, Square Umbrellas, Business Promotion Umbrellas, Umbrellas For Political Campaigning, Golf Umbrellas, Mens Umbrellas, Gents Umbrellas, Black Umbrellas, Silver Coated Umbrellas, Ladies Umbrellas, Fashion Umbrellas, Designer Umbrellas, Customized Umbrellas, Cheap Umbrellas For Free Distribution Purpose, Plastic Cap Umbrellas, Pharmaceutical Umbrellas, Anti Drip Umbrellas, Golf Umbrellas, Garden Umbrellas, Beach Umbrellas, Outdoor Advertising Umbrellas, Large Umbrellas, Customized Garden Umbrellas, Radio Mirchi Umbrellas, 98.3 FM Umbrellas, Digital Printed Garden Umbrellas, Digital Printed Beach Umbrellas and many more products. We strive to deliver our clients not just a basic product, but a product which one can easily relate to Luxury, which is why customization exactly as per client’s need is our prime motto. 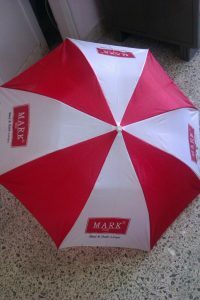 As we are part of the manufacturer we are able to control costs and most importantly the quality of our Umbrellas, Bags and Raincoats, hence with our extremely competitive prices in India, we are able to offer a seamless process from customizing, sampling, all the way through to production. 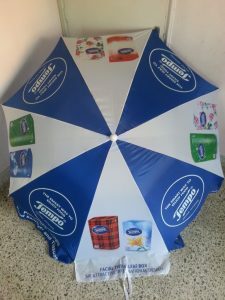 We have grown into one of the finest and quality oriented Umbrella, Bags and Raincoats manufacturers in India, supplying a number of well renowned corporate giants with stock and bespoke items from our base in Mumbai. We as Manufacturer allow you to have high quality product so that helps in achieving the confidence of widespread clientele. We are into manufacturing of all forms of bags like Backpacks, Travel Bags, Trolley Bags, Laptop Bags, Promotional Bags, Customized Bags, Gym Bags, Easy to Carry Bags, Bags for Travelling, Bags For Staff, Leather Bags, Travelling Bags, Durable Bags, Stylish Bags, Customized Bags, Personalized Bags, Handy Bags, Promotional Purpose Bags, Bags For Distribution Purpose, Bags For Promotional Purpose, Bags For Advertisement, Bags For Sales Promotion Activity, Promotional Bags and many more. As far as Raincoats are concerned, there are very few manufacturers in India who make customised Raincoats or Promotional Raincoats in India. The process of raincoat manufacturing is the same of any garment manufacturing industry, but the tendency to meet up client requirement as per their colour combination or logo designing or fabric assortment is not an easy process. There are two major types of Raincoats in terms of fabric, PVC material and Fabric based.